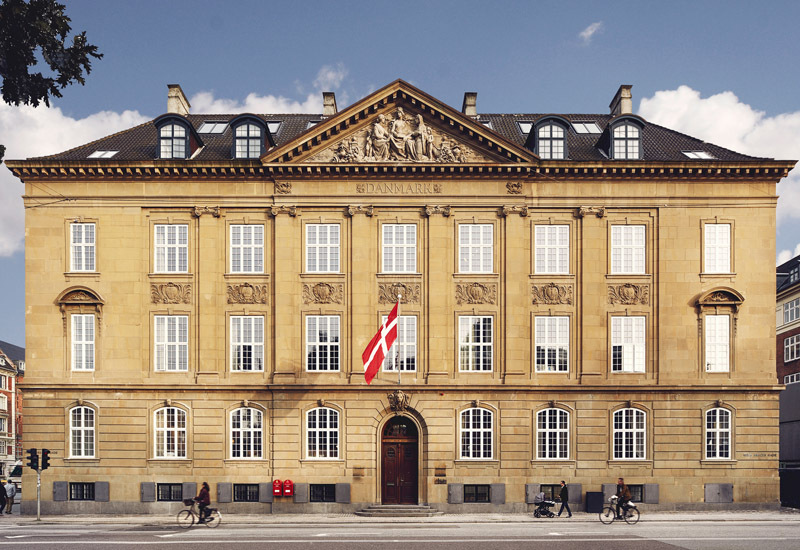 The historic Nobis Hotel building, erected in 1903, was originally the home of the Royal Danish Academy of Music. 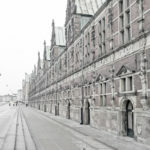 From an architectural perspective, it is considered a landmark building, given that it was the first concrete structure designed in Copenhagen. 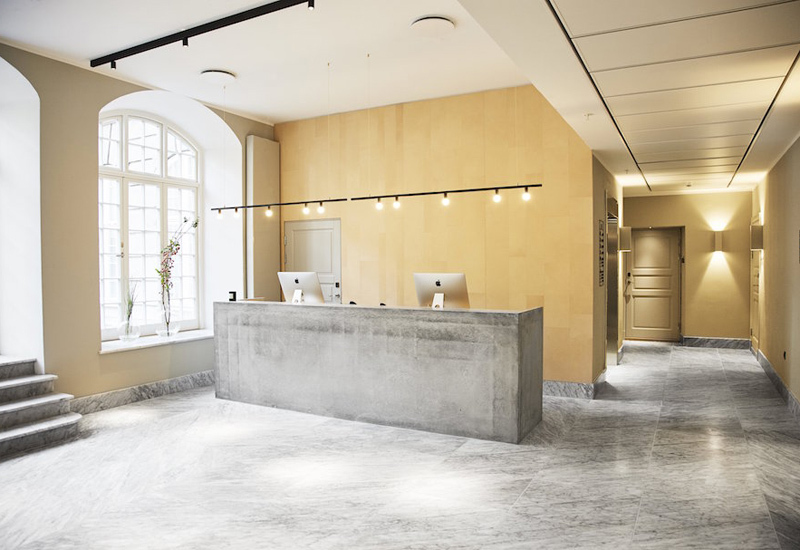 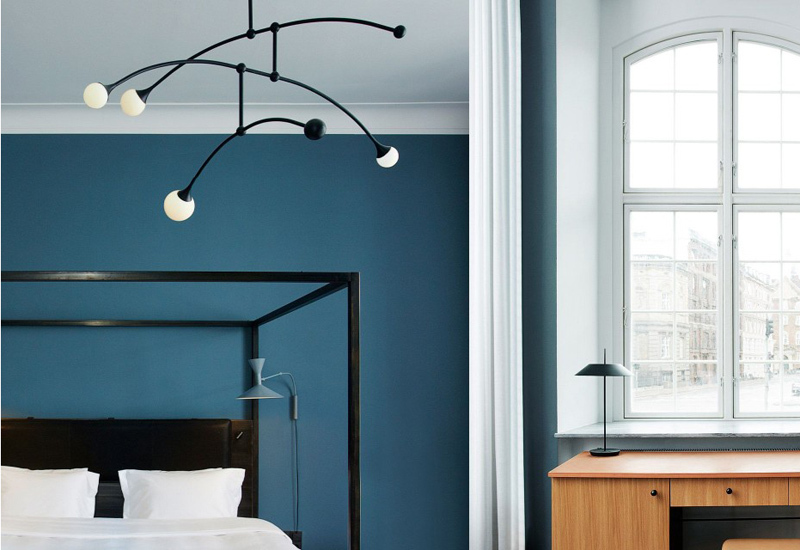 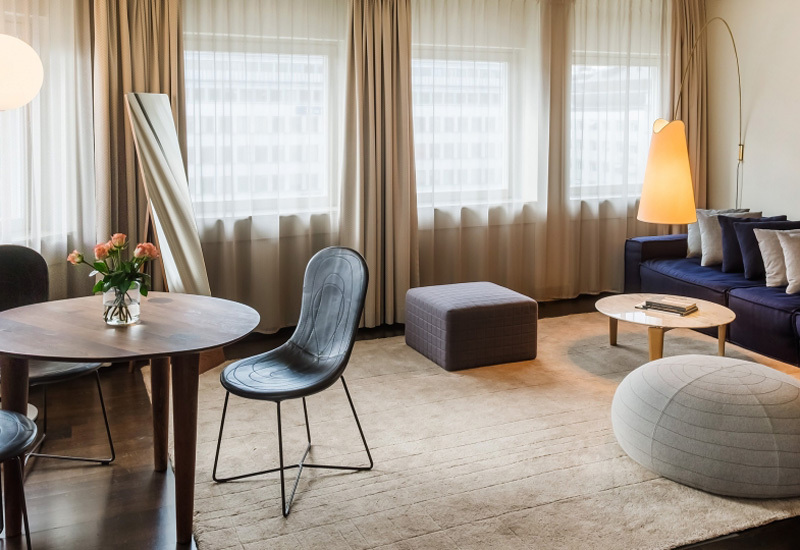 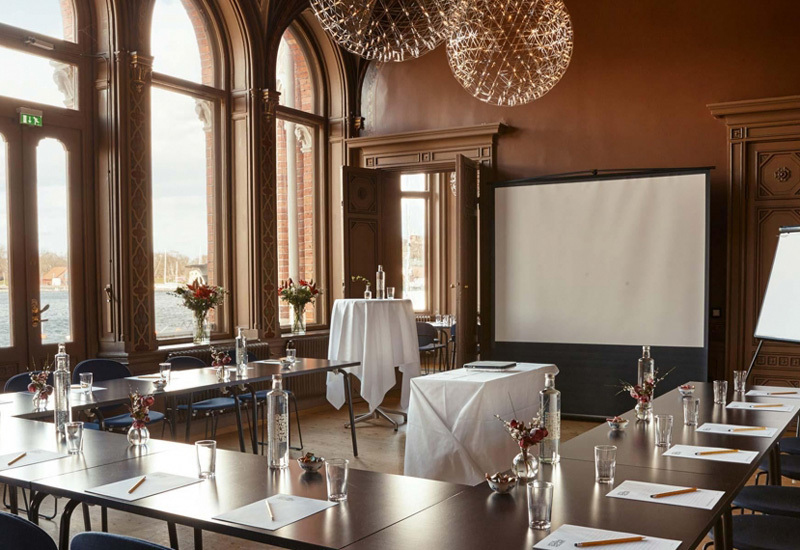 This stunning old-new luxury hotel is very happily situated, within walking distance from the most popular places of interest in Copenhagen, such as Tivoli Gardens, Copenhagen Central Station, City Hall Square, the internationally renowned Ny Carlsberg Glyptotek museum and the inner city shopping streets. 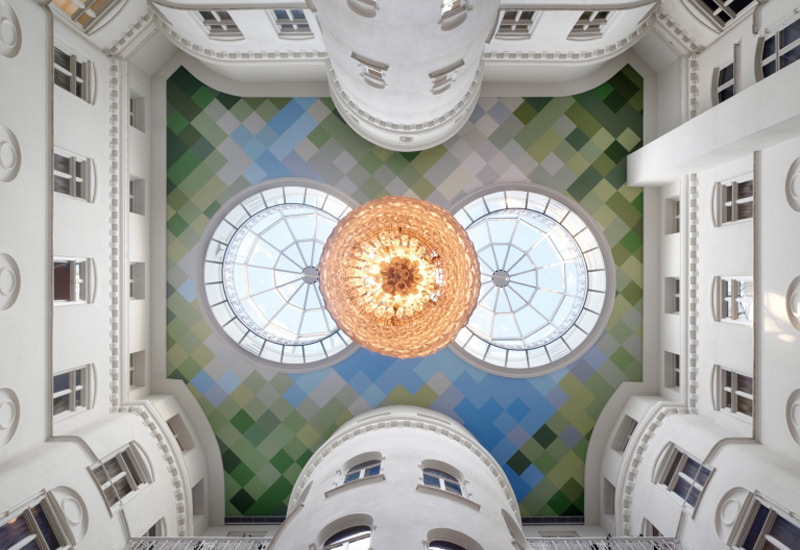 Classic beauty and contemporary design blended into an art piece. 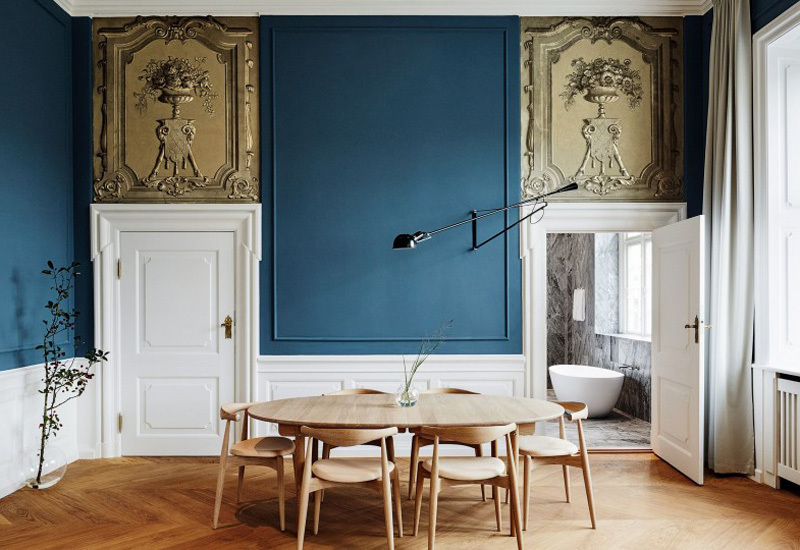 Let the pictures speak for me.